If someone asks you how to have a better life prolly your answer will be having a stable income and continuous earnings. But did you know that all the savings and earnings you have will lose its value if you're sick and eventually have a chronic illness? As cliché as it sounds, "Health is wealth" saying is important nowadays to live better. 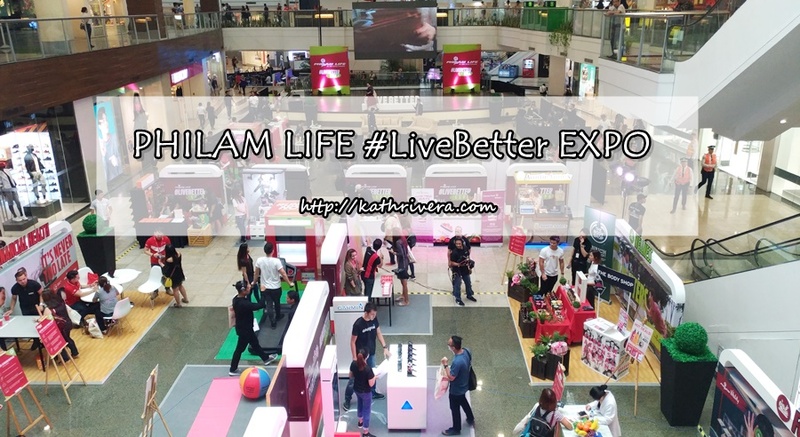 The Philam Life #LiveBetter Expo let us experienced different activities that highlight the brands four pillars namely fitness, food, wellness and financial health. The event is in line with the company's vision to help Filipinos live longer, healthier and better lives. At the Garmin booth, the brand displayed their fitness devices. Each has a unique feature in tracking one's fitness goals. These devices are highly recommended for the Philam Vitality App because you can wear it anytime, anywhere! Toby's merchandise was also on display during the expo. Different fitness items were on sale that day. The Body Shop is one of the wellness advocates. During the expo, they also have a signature campaign to sign the petition against animal testing. Through the #Live Better" Expo, we will be able to show Filipinos how they can live better through the different pillars of wellness. Live Better is not just our brand promise, but a commitment supported by Philam Vitality, the platform from which we can help them achieve it. We have products powered by Philam Vitality that will allow them to earn points for knowing and improving their health. We are the only life insurance company who has the actual tools to deliver on the promise of helping Filipinos achieve total wellness" - Bernadette Chincuanco, Philam Life Head of Brand and Communications. Philam Life's ambassadors joined us in an afternoon of discussion on living life to the fullest. 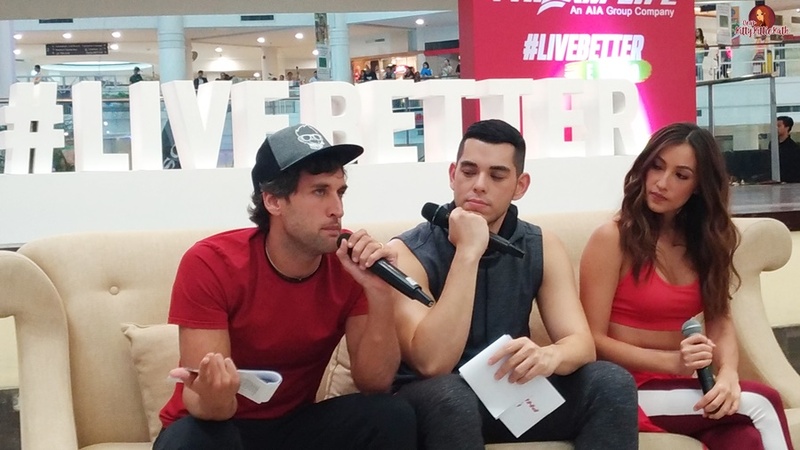 Nico Bolzico, Solenn Heusaff, and Raymond Guttierrez shared tips on how to achieve and maintain a healthy lifestyle and live better. They told us that at first it was hard and there are challenges along the way but discipline, perseverance, and determination are keys to achieving your goals. Philam Life Brand Ambassadors Nico Bolzico, Solenn Heusaff, and Raymond Guttierez. Insert Wil Dasovich in this photo. He's an inspiration to all. We miss you, Wil!!! To make my participation in Philam Life's #LiveBetter Expo a meaningful one, I wrote a simple pledge on how to live better especially in making healthy choices every day.